I’ve noticed half of my posts on this blog have been about me fiddling with my blog. I like to tinker, and something like this blog which I actually have to maintain solo gives me an opportunity to try new technologies. 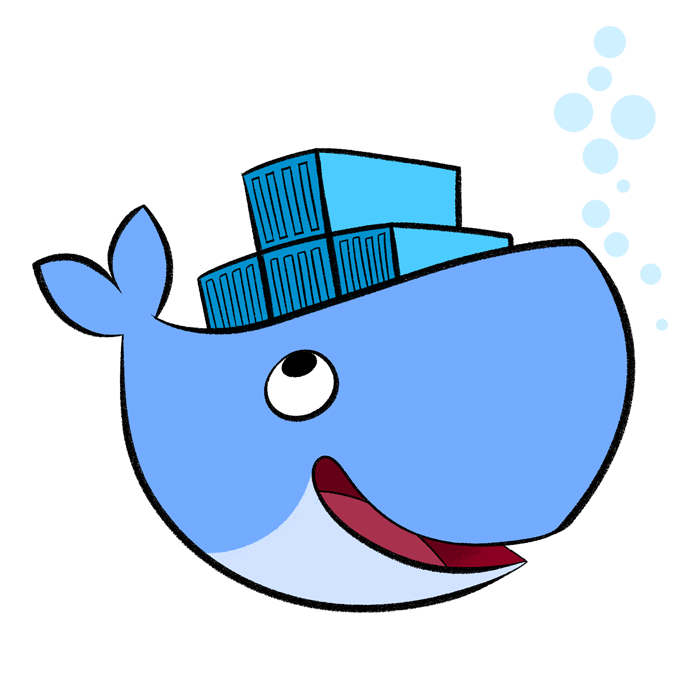 Docker’s something I’ve had some basic understanding about for a while. I’ve used it for testing, and I’ve got a vague idea how it works, but there were so many things to understand to get anything working. Just like a lot of new technologies, there’s a lot of plugins, tools and extensions to understand to figure out whats going on. Do I use Swarm or Kubernetes? In the end, I ended up going with docker-compose, which leans more toward the simpler side. Since my setup is essentially just nginx and ghost, I went for the simplest solution! So after a bit of googling and a lot of trial and error, I got it working. This downloads the docker package. Right now it doesn’t support docker-compose yet, but there is a PR to do so. After that it was some trial and error figuring out how to get my setup working. The magic bit is the link: when you link the containers, it adds an entry to /etc/hosts with the container name and IP. This means that any references to the container name get resolved properly. So in my nginx config, I changed all the references to 0.0.0.0:2368 to ghostblog:2368. Bish-bash-bosh, working ghost blog backed by nginx! What’s really cool about this is upgrading ghost is just a matter of doing docker-compose rm -f to kill all the images, docker-compose build to rebuild them with the latest ghost and nginx, then docker-compose up -t to run the containers again.